This chapter provides and introduction to Python. Pandas, is a package that provides functionality for analyzing data in the form of tables, such as those we have in Excel, LibreOﬃce Calc. The most important data structure is the DataFrame which is very similar to R dataframes. Pandas also provide functionality for reshaping, sorting, manipulating, etc., data. The second library we will be using is NumPy, which oﬀers the basic functionality for conducting mathematics, including statistics, linear algebra, and Fourier transformations. 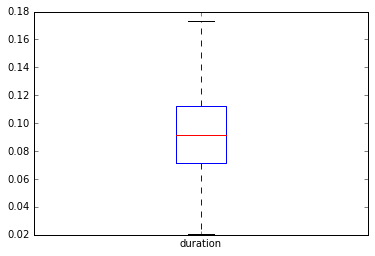 Matplotlib provides functionality for creating plots and graphs. NLTK is a Natural Language Toolkit implemented in Python. So, to start an analysis add the following code on your code ﬁle. The code imports the libraries and provide a designated name for each library. So, we will be calling pandas for instance we will use the name pd followed by a period and the name of a function. This will become more clear soon. A Series is a single vector of data with an index for each element. A similar structure in numpy is the array. These numbers are not very informative so we want to provide labels. So, if we know that these numbers represent the number of books published in 2010 we might want to provide the name of the country as an index. We can use these names to select the value. We cannot change the index, if we try, e.g., data.index = 5 Python will provide the following message: “Index does not support mutable operations”. We created a Series of 4 numbers. 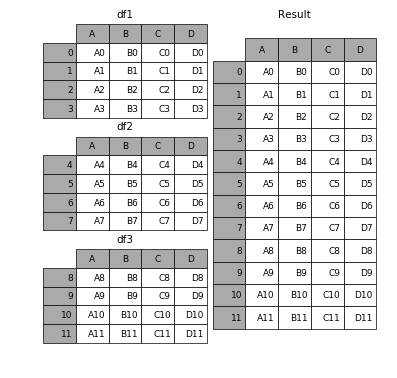 Note however that the DataFrame contains six rows. This is not a problem when we use numbers because Python automatically add NaN to ﬁll the empty rows. Nevertheless, when we employ other data structures such as strings Python will show an error message: ValueError: Length of values does not match length of index. To get the data as a simple narray we need to employ the attribute values. The dtype here is object because we have numeric and string data and diﬀers when we have numeric or other type of data. For more information see http://pandas.pydata.org/pandas-docs/stable/merging.html. We suggest that you use comma-separated value or CSV ﬁles when interacting with Python and other statistical software. In computing, CSV ﬁles stores tabular data (numbers and text) in plain text. Columns are separated by commas; rows are terminated by newlines. This ﬁle format is not proprietary, the ﬁles can be edited in text editors and spreadsheet software, such as Excel and Calc. We can also import another dataframe and add a column titled AA. 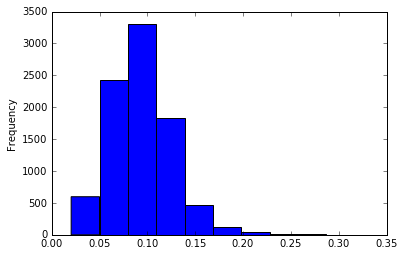 Using pandas we can also make some basic plotting. 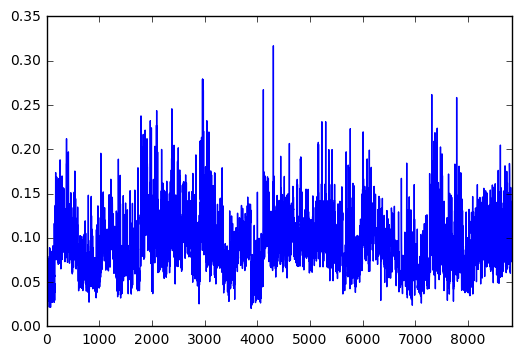 describe can detect non-numeric data and sometimes yield useful information about it.